Steganos Safe 18 formerly known as Vault is a premium encryption and security software that designed in order to encrypt PC personal data so that create safes on PC. Steganos Safe 18 provides a full range of privacy protection tools accessible through a single intuitive interface. It supports data encryption in Dropbox, Microsoft OneDrive, Google Drive, Outlook (including calendars, contacts and tasks), Outlook Express, Windows Mail safe, and MagentaCLOUD. Steganos Safe 18 uses powerful industry standard 256 Bit-AES encryption technology to ensure confidential files are made unreadable to third parties. In addition, the software also feature Steganos Portable Safe which enable user create its own mobile data vault, so that user can use it portable drive such as USB drive, CD, DVD or BlueRay disc on any PC. Steganos Safe 18 also protect internet privacy by delete all Internet browsing history after web surfing with Steganos Trace Destructor feature. 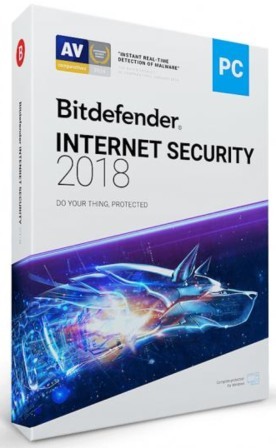 Bitdefender Total Security 2018 is an advanced security suite that includes more features than most PC security programs which provide protection for PC against harmful threats like Malware, Trojan, Ransomware etc. 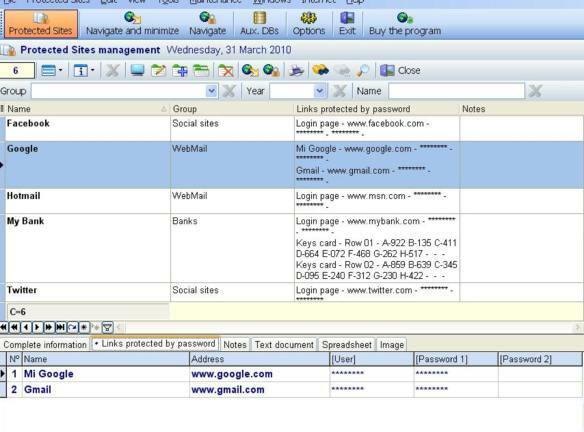 In addition to protect against malware and phishing attacks, the software also warn users from threats on social media. The software also features deep scans removable media to block malware entering through USB devices. The Bitdefender firewall works well with Microsoft Windows security to create a double layer of protection and Bitdefender parental controls help keep children safe online by block, control, monitor online activity, including Facebook. Another attractive features – gamer mode or silent mode, it will postpones full scans and pop-up notifications when user watch videos or play online games, so that it will not slow down the PC and bothering user. ESET Mobile Security Premium is a comprehensive mobile security that provides protection and enhancements against virus, theft, MMS/SMS spam, and etc. the mobile security software features antivirus protection, anti-theft, firewall, security audits, and MMS/SMS anti-spam. With ESET Mobile Security Premium, it enable real time scan & quarantine to ensure mobile security is up to date. ESET Mobile Security Premium also features Call Blocking to block unwanted inbound or outbound calls. In addition, it also can lock access device remotely by command SMS to prevent unauthorized access to the device data. 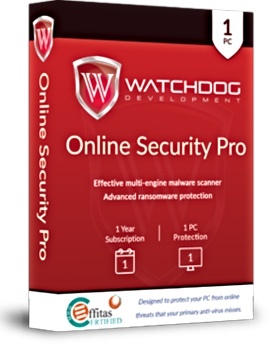 Watchdog Online Security Pro is an anti-malware software that comes with various advanced features such as real-time safeguard, keylogger and ID theft protection, ransomware protection, cloud support, and etc. Watchdog Online Security Pro works with any antivirus software to adding an essential layer of security to protect PC. Watchdog Online Security Pro available with deep scan mode to keep PC and identity safe from emerging threats and quickly respond to threats and taking action. Watchdog Online Security Pro uses the same technology as Anti-Malware to neutralize viruses, trojans, rootkits, worms, spyware and adware. MSD Passwords is an advanced password management software that can navigate direct to password protected sites without re-enter the login information and protect data with strong encryption algorithm prevent from unauthorized access to your information. 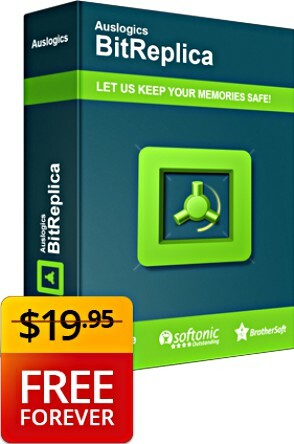 Auslogics BitReplica is an awesome backup solution software designed for Windows PC that features to back up and store files such as photos, music, documents and any other data on PC from being lost due to accidental delete, hard drive crash, malware. With its simple wizard, the software enable quick backup and allow users to perform incremental or differential copies of files. The software also can clone files and directories, synchronize backups across drives, schedule backups, and restore the backup with just one click of the Restore button. Unfortunately, Auslogics BitReplica comes with minor limitation, the backup destinations only limit to local and network drives, and no option for encrypt or password-protect archive. 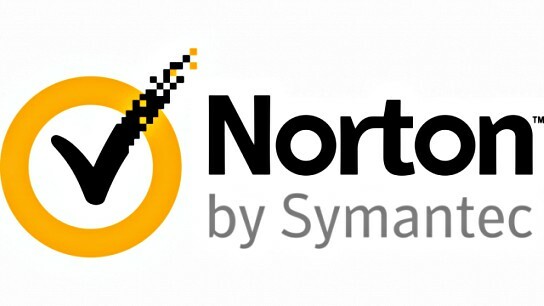 Norton Security is a comprehensive and delivers fast security software that provides protection against viruses, spyware, online scams, rootkits, threats, Trojans, and phishing for multiple PCs, Macs, tablets and smart phones under 1 subscription. Norton Security also features firewall, Identity Safe, filter email, instant messaging programs and internet browsing, protect identity and online transactions, warns risky android apps before download, and more. With it’s SONAR technology, the proactive defence module able to identify any unknown threats, and block websites or malicious downloads. Adguard from Insoft, Llc. is a comprehensive ads blocking program that can effectively blocks all types of ads, pop-ups, and removes banners from any programs to ensure browsing speed without waste bandwidth. 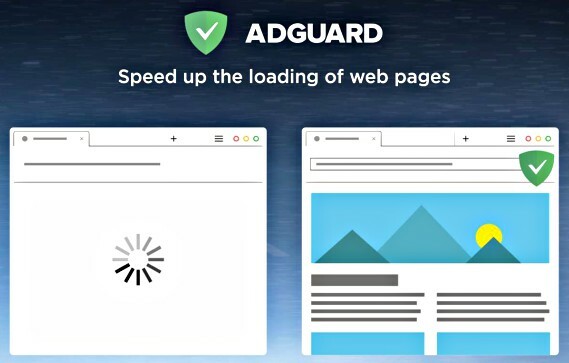 Adguard works well on all browsers even on Facebook, YouTube, and others by blocking pop-ups and banners, it also can protects operating system from phishing attempts and other malicious sites. With Adguard, it can protect privacy, online threats, filtering of obscene materials, and completely removes all forms of tracking from the internet. Adguard comes with 3 main modules: AdBlocker, Antiphishing, and Parental Control. AdBlocker removes all the advertising elements from web pages. Antiphishing protects against malicious and fraudulent websites. While Parental Control protect children from obscene materials and adult websites. Adguard is a simple & fast security software works with all Windows (64/32 bit) versions including Windows 10.